Become one of the first to test the most accurate scanner in the world! - Footwear recommendations adapted to your foot type and your activites. 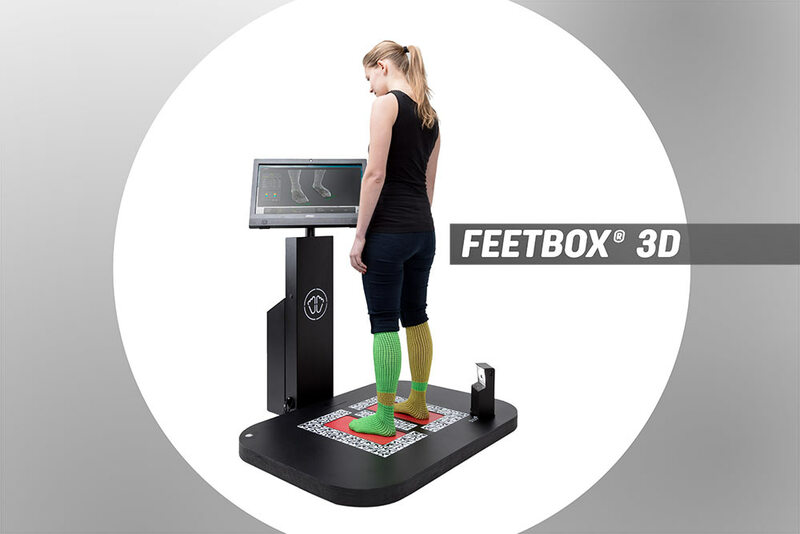 Once the data has been recorded, the FeetBox® 3D will make extremely accurate recommendations based on the exact shape of your feet. Thanks to a very large database, you get all the benefits of advice and custom suggestions in terms of your choice of socks, soles and shoes. A simulation of your foot on screen is created so that you can experience a virtual shoe fitting. 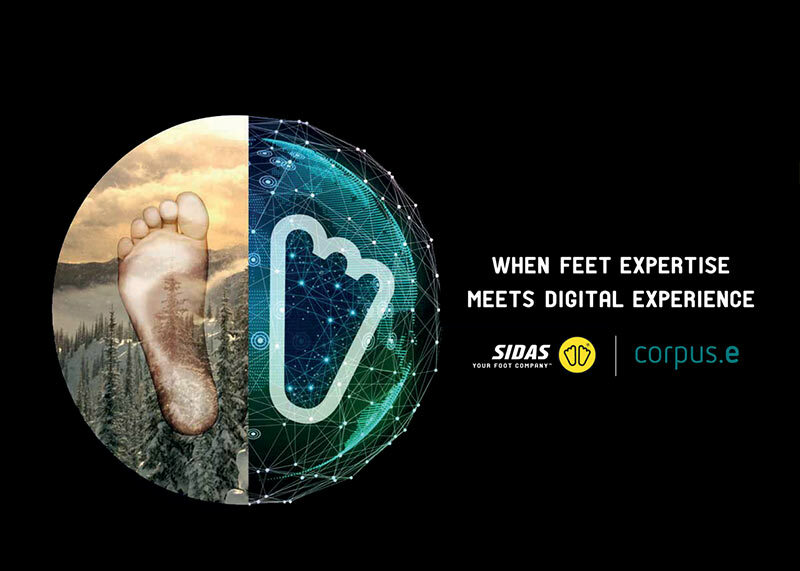 This means you can visualise your feet wearing particular socks, trainers, or ski boots depending on what you are looking for and what activities you pursue.